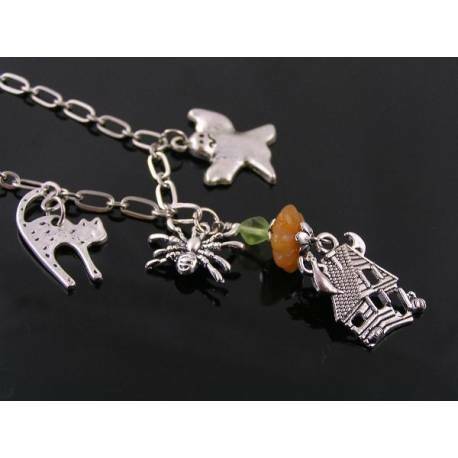 Halloween charm necklace with haunted house, scaredy cat and carved aventurine pumpkin bead. This is a silver Halloween charm necklace with a carved, pumpkin shaped peach aventurine bead. The bead is topped with a matte peridot green Czech glass bead and a spider charm. 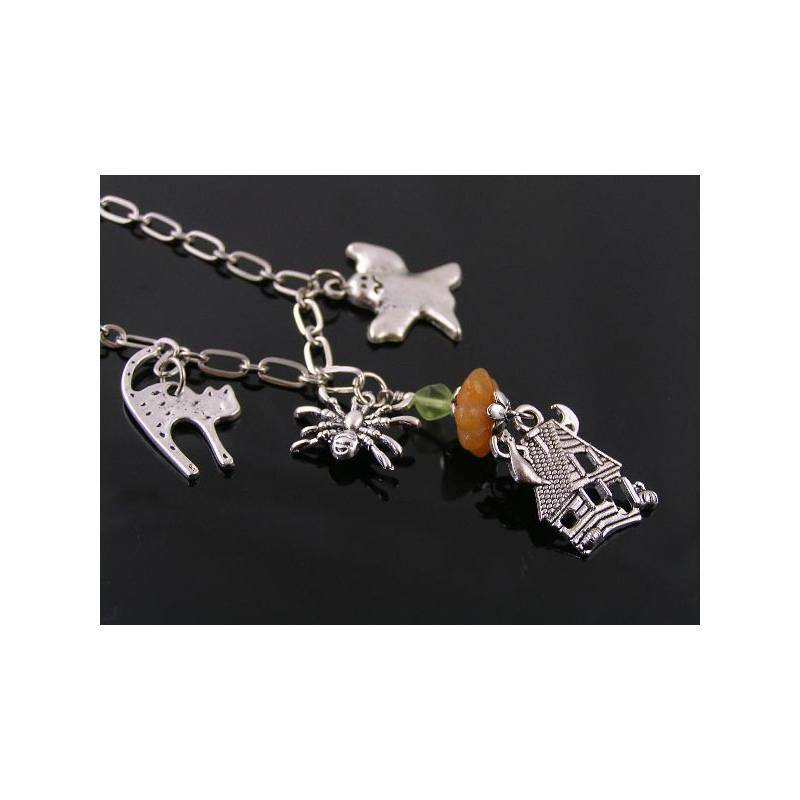 A very detailed haunted house charm is suspended from the aventurine with a scared cat to one side and a ghost pendant to the other side. 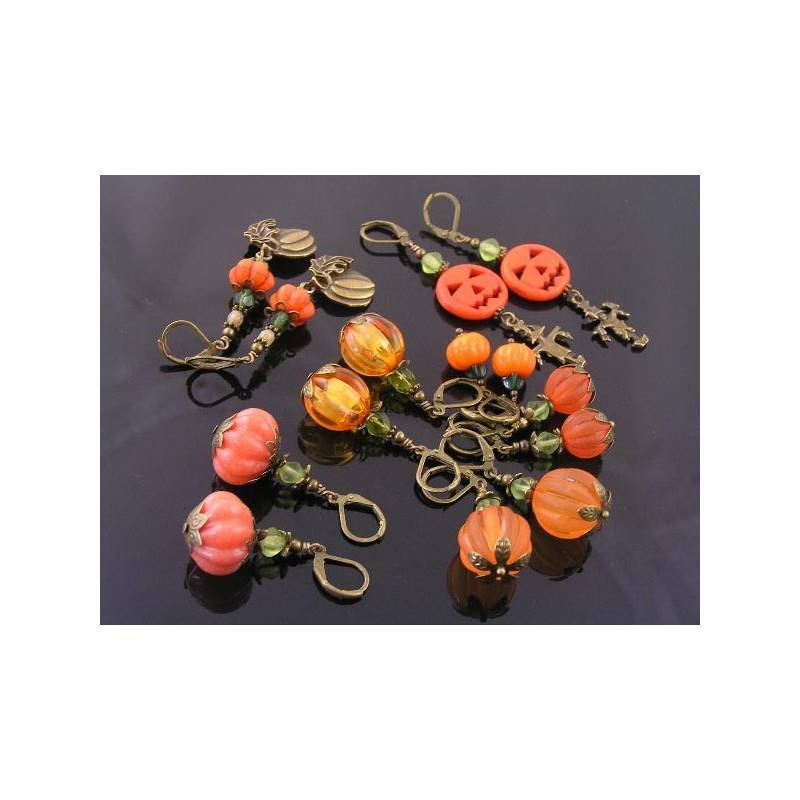 All charms are attached to a solid, elongated trace chain which measures 42cm in length and closes with a lobster claw clasp. 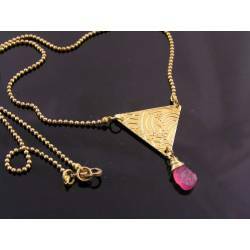 The necklace is white gold finished for durability. 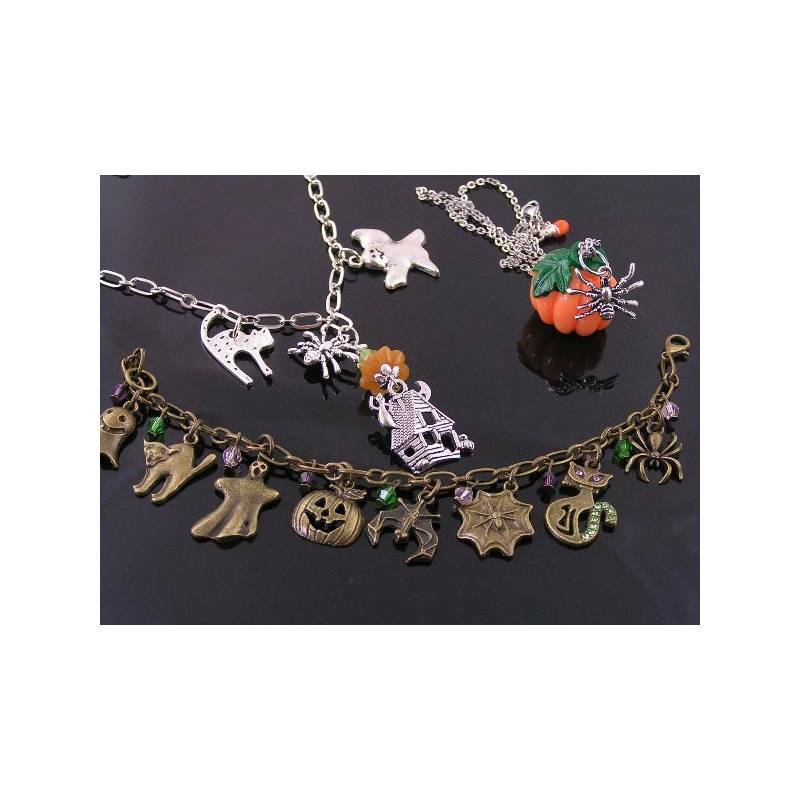 * The last two photos show other Halloween jewelry we have in stock.